Solutions Center is more than a place to get information, it also provides access to a collaborative community. Here you can gain and offer targeted insight, advice and experience. The technology behind the Solutions Center allows users to foster engagement, troubleshoot and problem-solve, and ultimately, build a community of like-minded healthcare professionals. 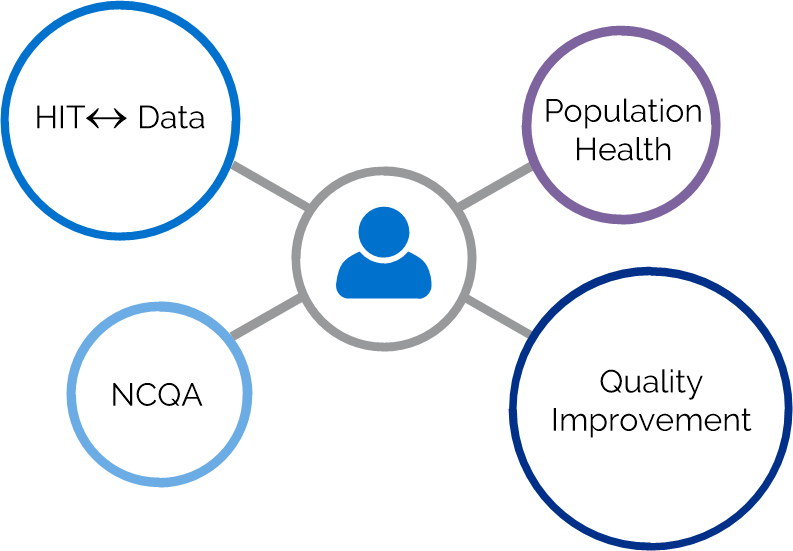 HealthTeamWorks has partnered with Civic Canopy to connect Solutions Center members to Civic Network and a variety of action and outcome driven networks. Complete your Civic Network profile and explore HealthTeamworks' Collaboration Networks today! On the next page, do not enter a username or password, only click the HealthTeamWorks Logo to connect.